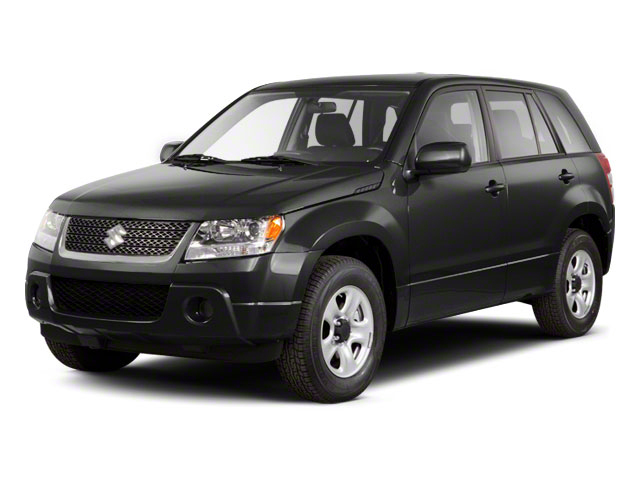 The 2013 Suzuki Grand Vitara comes with a mild redesign to the front fascia, which includes a new grille, new turn signals and chrome detailing on several trims. New wheels and new colors complete the external updates. 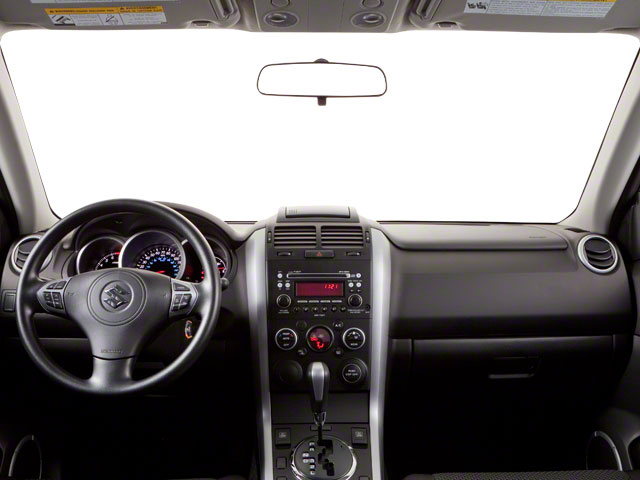 Inside the seat fabrics are updated and the optional navigation system is improved. A rear view camera is now available. 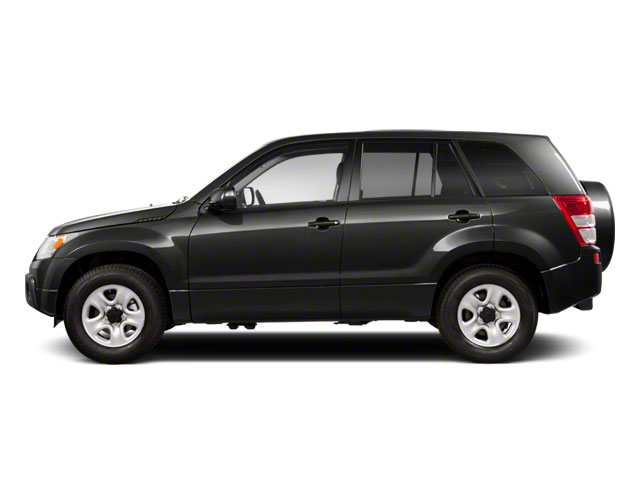 The 2013 Suzuki Grand Vitara comes available with only a single engine available--a 2.4L 4-cylinder that makes 166 horsepower and 162 ft-lb of torque. That engine comes mated to either a 5-speed manual on the 2-wheel drive Base trim, or a 4-speed automatic on the rest of the Grand Vitara range. Two 4-wheel drive-systems are available on the Grand Vitara: a single-mode system and the Four-Mode by Suzuki, which is a full-time 4-wheel-drive system with a 2-speed transfer case. Four trims are available for 2013. Base, Premium and Ultimate Adventure are the basics, while the Limited offers the most luxury and style. Single-mode all-wheel drive is also offered on Premium and Ultimate Adventure models. Limited trims come with the Four-Mode all-wheel drive. The Grand Vitara seats five and with the 60/40-split rear seat folded forward, also called Fold-and-Tumble, its already-roomy 24.4 cubic feet of cargo space can be expanded to nearly 69 cubic feet. A side-hinged rear cargo door allow for even larger cargo. The Four-Mode system has a full-time mode for on-road driving, which sends power to the front wheels as needed. It includes low-range gearing and a limited-slip center differential. The center differential can be locked while in either high or low range for negotiating off-road terrain, mud or deep snow. Short overhangs and good ground clearance help in tight off-road situations. Towing and being towed are strong points for the Grand Vitara. For those who travel by RV, and who want to take the Grand Vitara along, it can be towed by using the 4-wheel-drive's neutral position and with all four wheels on the ground without registering miles on the odometer. The base and Premium Grand Vitara come nicely equipped with standard automatic climate control, steering-wheel audio controls, full power accessories, touch-screen navigation, Bluetooth hands-free connectivity and a CD/MP3 sound system. The Premium adds the new Suzuki NuLink system which uses Google to find nearby points of interest, but also brings fuel prices, weather and traffic information into the vehicle. An Ultimate Adventure trim adds 18-inch alloy wheels, fog lamps, water-resistant seat fabric and a leather-wrapped steering wheel. The top-of-the-line Limited trim brings leather upholstery and steering-wheel trim, heated front seats, woodgrain trim, power sunroof, 18-inch alloy wheels, universal garage-door opener and heated mirrors. 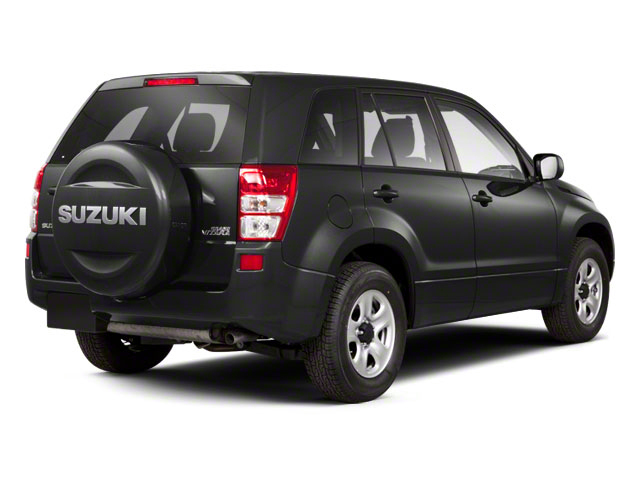 Because of its fully independent suspension and ladder frame design within a unit-body structure, Suzuki calls the Grand Vitara "The Off-Road Athlete." It sits on a rugged chassis, and safety features include anti-lock brakes with electronic brake-force distribution, traction control, anti-skid system, side curtain airbags with rollover sensors, front side airbags and electronic stability control to help prevent the loss of control of the vehicle. Towing capacity rated at is 3,000 pounds and highway mileage is rated at an impressive 26 MPG.